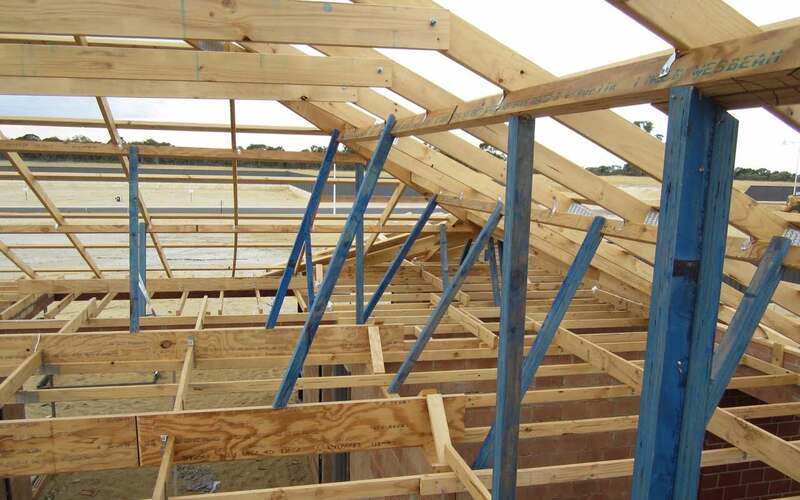 Please note that the quality and thoroughness of Building Inspections including Pre Purchase Building Inspections available in WA vary considerably. Comparing by price alone is not an indication of value. 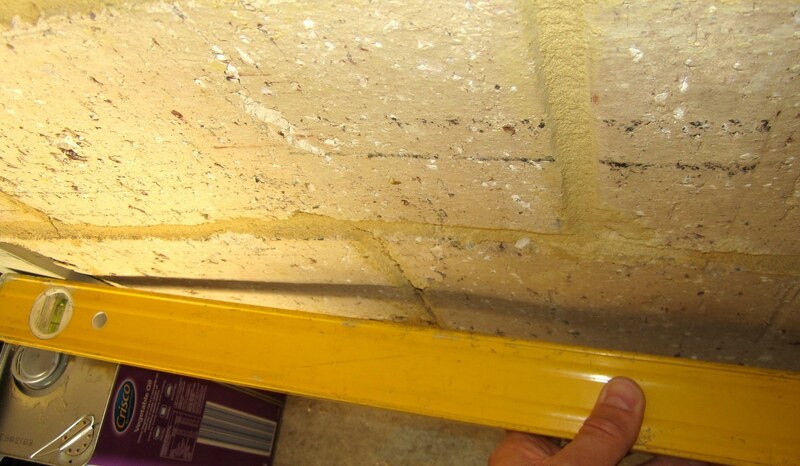 It is important to determine what is included and if the inspection is carried out by a suitably qualified and experienced building inspector. Consider the options below and Click here for an Instant Quote. 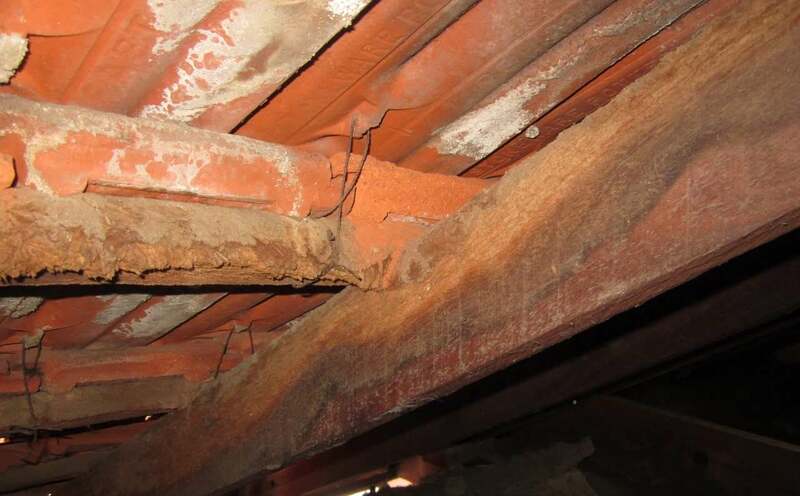 You can choose to have a Structural Only Inspection or a Premium Pre Purchase Building Inspection and add our Timber Pest Inspection to either. The automated quote generated by using the Instant Quote link will quote for 3 options summarised below. 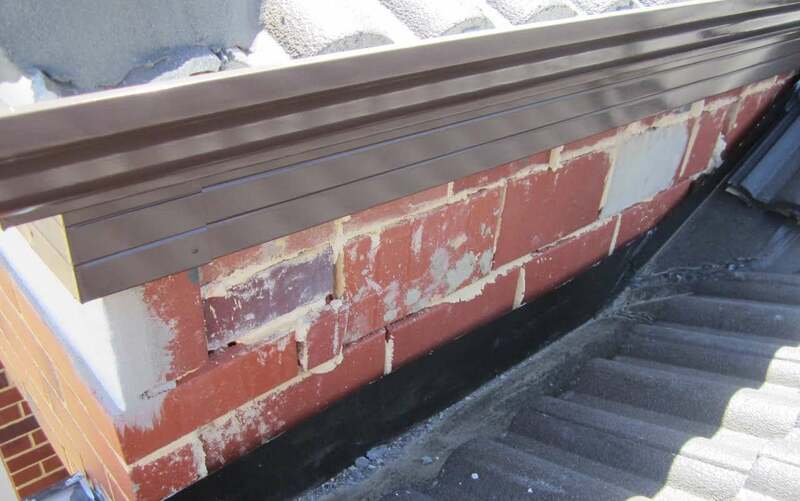 This Inspection will comprise of a visual assessment of accessible areas of the property to identify major defects to the building structure and to form an opinion regarding the general condition of the structure on the property. 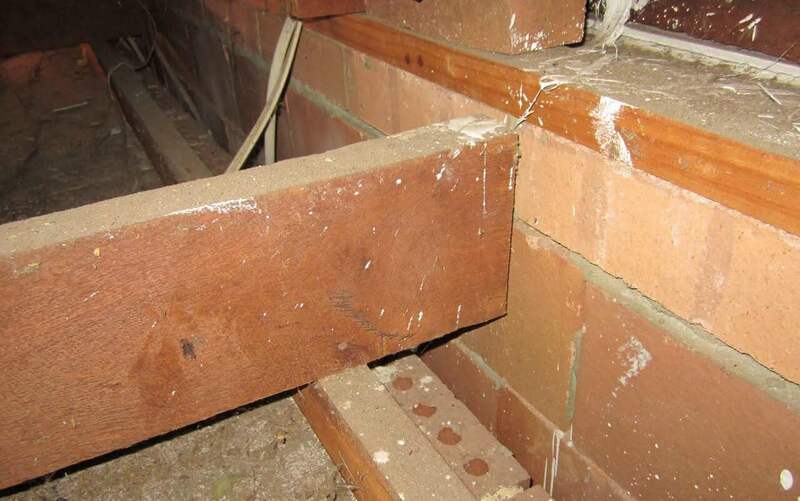 Selected photos of defects included. 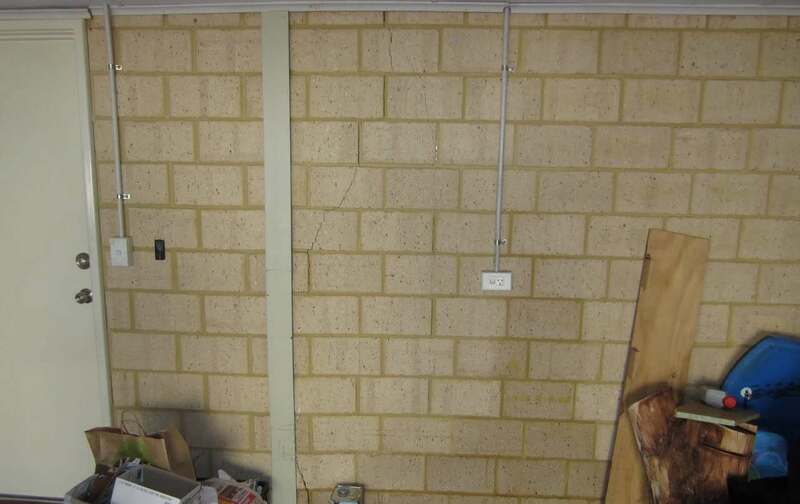 This Inspection will comprise of a visual assessment of accessible areas of the property to identify major defects to the building elements at the site and to form an opinion regarding the general condition of the property. Selected photos of defects included. 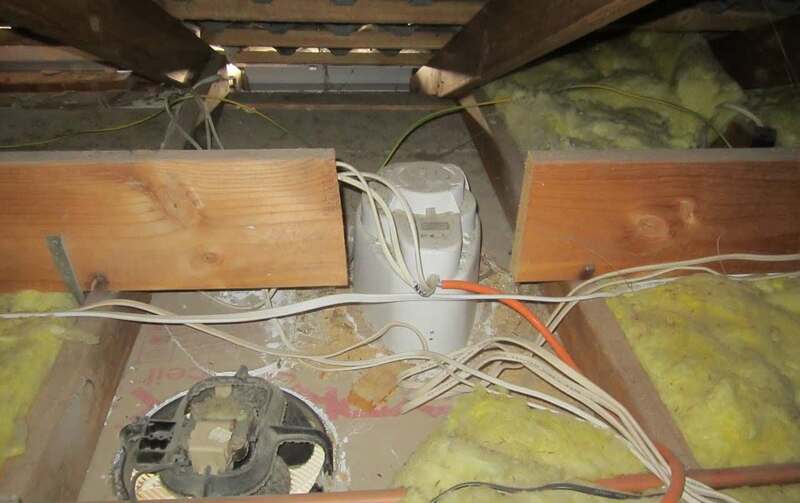 A visual Timber Pest Inspection in accordance with AS4349.3 and AS3660.2. For Scope of Work Summary Click here.